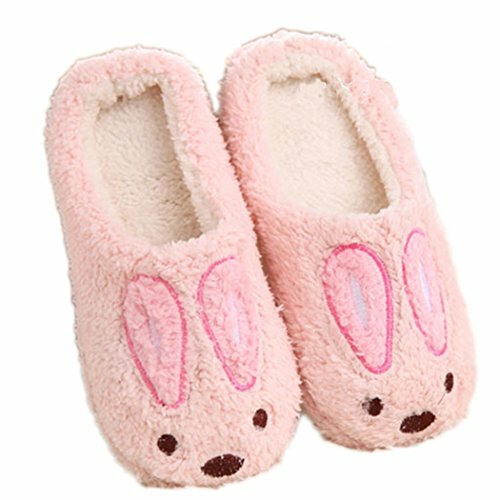 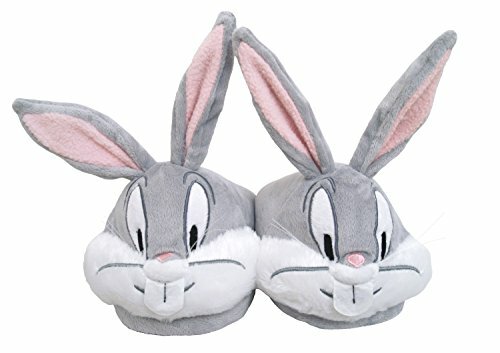 If you are an avid listener of Fighting for the Faith, you may have heard our Captain share that your listening experience will be improved simply by wearing a pair of Fuzzy Bunny Slippers. 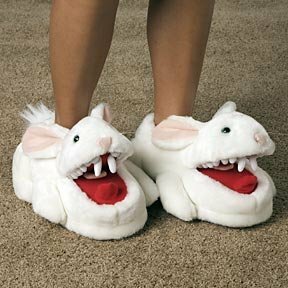 Although we do not endorse a particular brand of said slippers, we do stand by this claim. 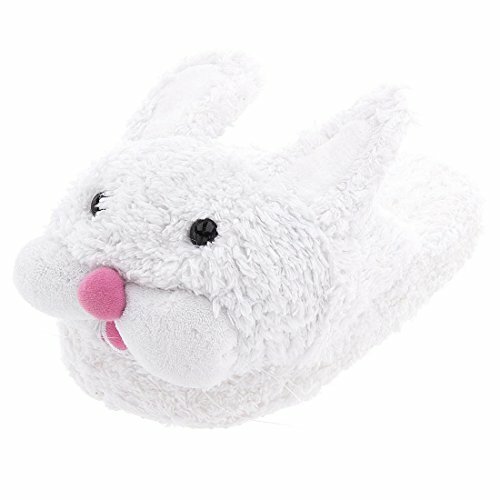 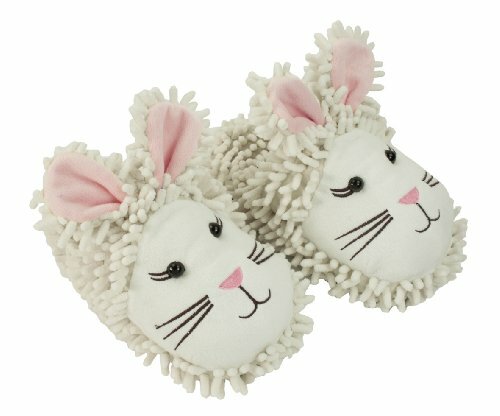 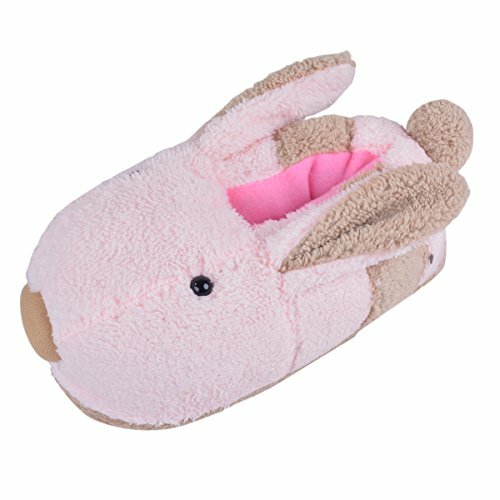 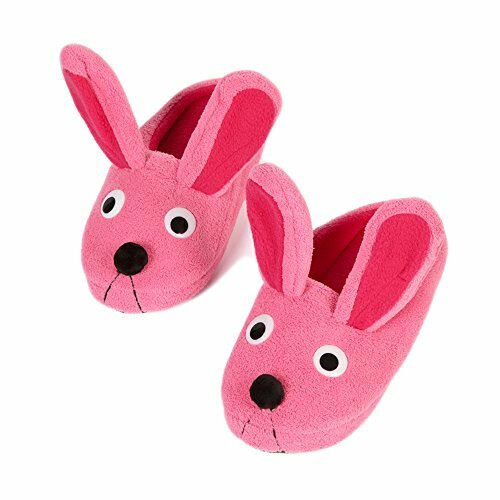 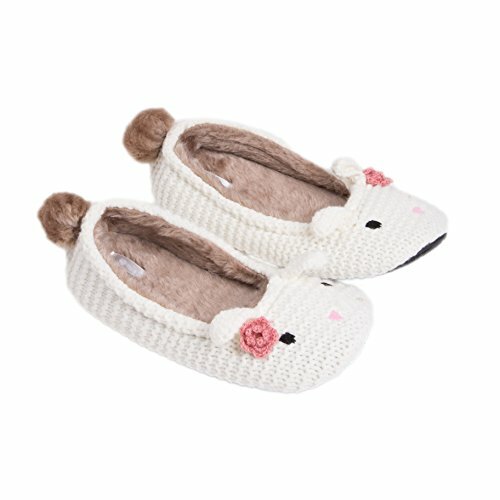 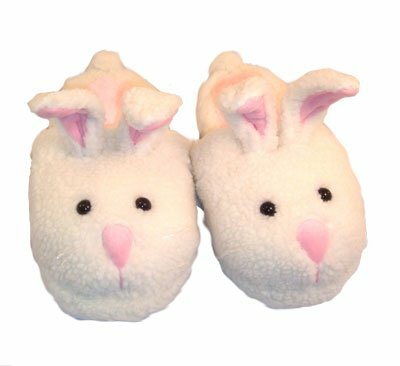 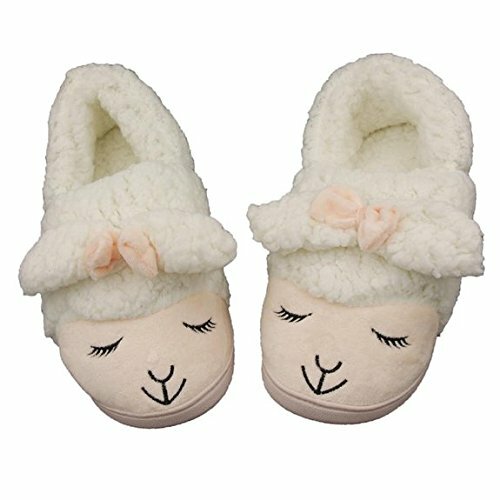 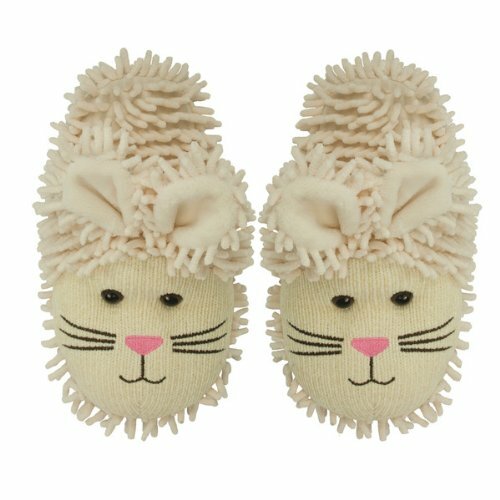 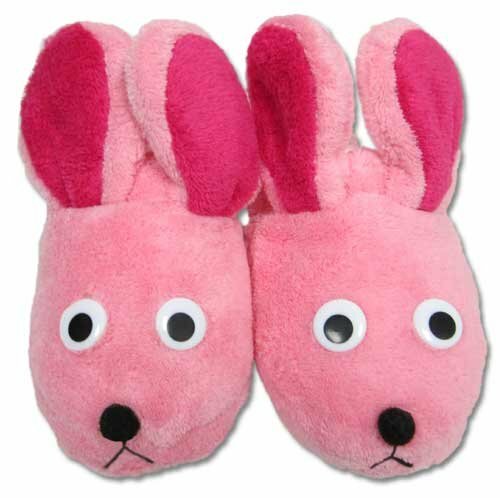 Listed below are a number of Fuzzy Bunny Slipper options available on Amazon.com that we encourage you to consider. 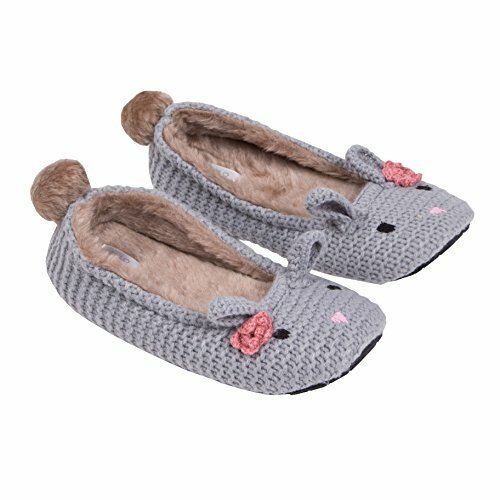 Many of the slipper styles are available in various sizes. 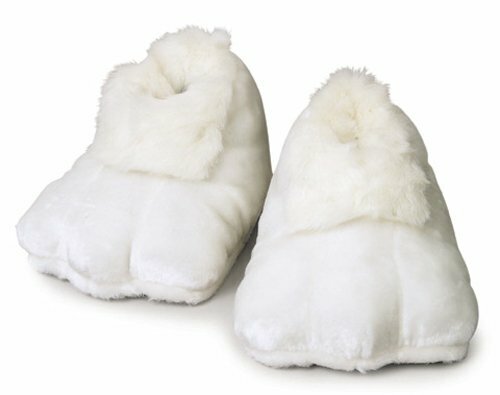 After clicking your favorite style you will then select your size and/or color preference. 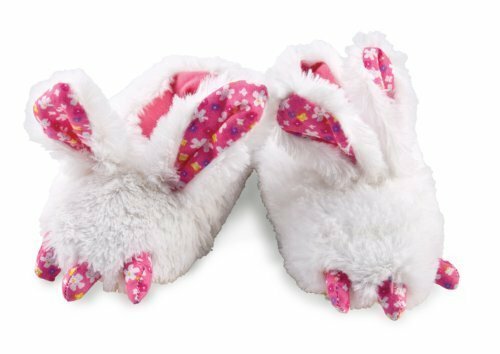 By clicking the links below to purchase these slippers, you will be helping to support the work of Pirate Christian Media.